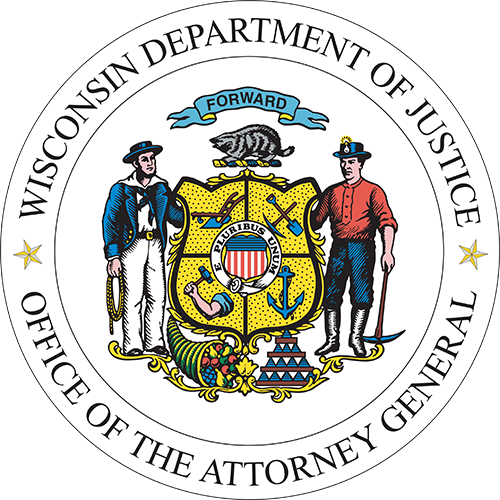 MADISON, Wis. – Attorney General Josh Kaul today joined a bipartisan coalition of 21 states in filing an amicus brief in the Fifth Circuit Court of Appeals to defend the Indian Child Welfare Act (ICWA) in Brakeen v. Zinke. ICWA is a 40-year-old federal law that furthers the best interests of Native American children and protects the sovereignty of Indian tribes by preserving children’s connections to their tribal heritage. First enacted in 1978, ICWA was a response to a history of culturally insensitive and removal of Indian children from their birth families. This resulted in the separation of Indian children from not only their families, but their tribes and heritage as well. ICWA’s purpose is to “protect the best interests of Indian children and promote the stability and security of Indian tribes and families by the establishment of minimum Federal standards” to be utilized in child welfare proceedings involving Native American children. In this case, individual plaintiffs, along with the states of Texas, Louisiana, and Indiana, sued the U.S. Department of the Interior and its now-former Secretary Ryan Zinke to challenge the law. In October 2018, the district court for the Northern District of Texas agreed and struck down much of ICWA on constitutional grounds. The brief filed today by Attorney General Kaul and 20 other attorneys general argues that ICWA is an appropriate exercise of Congress’s broad authority to legislate in the field of Indian affairs and does not violate the Tenth Amendment or equal protection principles. The brief also highlights ICWA’s important role in reducing disparities in child removal rates and improving the collaboration between states and tribes relating to their shared interest in improving the health and welfare of Native American children. Attorney General Kaul joined the Attorneys General of California, Alaska, Arizona, Colorado, Idaho, Illinois, Iowa, Maine, Massachusetts, Michigan, Minnesota, Mississippi, Montana, New Jersey, New Mexico, Oregon, Rhode Island, Utah, Virginia, and Washington in filing the brief. A copy of the brief can be found here.